Do you have a great site you would like to advertise? Please neomail me and tell me all about it! Layout asplode = fixed. Sorry that took so long! Expect to see some real updates soon too - especially for Mac users. This guide assumes you have a basic knowledge of computers and simple image editing programmes. If you are unfamiliar with simple image editing programmes such as Paint, I strongly suggest you read an online tutorial before attempting to make screenies. Are you struggling to follow this guide? Feel free to neomail me for assistance, but please be sure to read the full guide and F.A.Q section thoroughly first. I'm a university student and often have a heavy workload, so it may take me a while to reply to your neomail. Need some inspiration? Check out my screenies here. Have you spotted an error on this page, or have a comment or suggestion? Please neomail me and tell me about it! First of all, you will need to locate the print screen button on your computer. The print screen button acts like a camera, taking a "photograph" of your entire screen. The button is usually located towards the back and right of your keyboard (see image), and may say "print screen", "prt sc", or something similar. 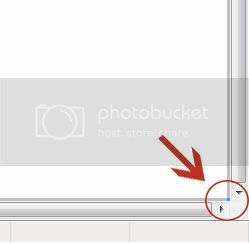 Laptop users - the location of your print screen button is usually towards the back and right of your keyboard, however this can vary, and depending on your computer you may need to hold down the shift or function button while pressing print screen. Mac users - you do not have a print screen button. Instead, you have two options. (1) press apple + shift + 3, this will take a picture of the entire screen. (2) press apple + shift + 4, this will allow you to choose a selection of the screen to screenshot. Once you have taken your screenshot by pressing the appropriate key(s), you need to paste it into an image editing programme. You can use almost any image editing programme, in this guide I will be using Paint. Open up your image editing programme and press ctrl + v (macs should use apple + v). This will paste a copy of the enitre screen into Paint (see below). Next we need to tidy up the image a bit. Let's face it, nobody wants to see your entire browser in a screenie. We will select which parts we want to keep and crop the rest out. Make sure your select tool is selected (the one that looks like a dotted square). Grab your image and move it to the top left of the window as shown, being careful not to crop out anything important. Next, scroll to the bottom right corner. Locate the tiny square in the corner, it might be blue or grey. If you can't find it, try clicking away from the selected area. Now that the cropping is finished, it is time to edit your screenie. This step is optional, you don't need to add anything if you don't want to. I usually put a small caption on mine. You should always use the text tool to type, never scrawl letters on with the brush or pencil tool as it looks very messy and is difficult to read. It is important to save your image as the correct type, otherwise your image may be resized by your image host. 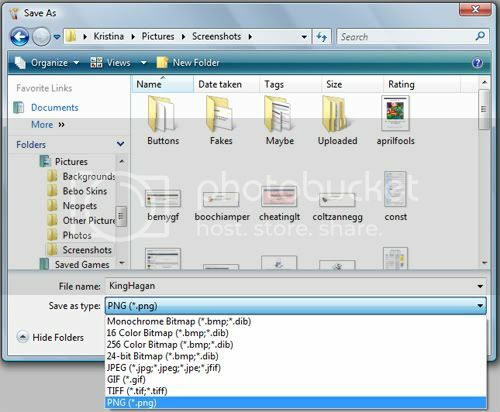 The three most common file types for screenies are .jpg, .gif and .png. I recommend using .png as the other two visibly distort your image when saving in Paint. Click 'Save As', then enter a name for your file and select your preferred image type, as shown. After you have saved your image, you will need to upload it to an image hosting site. 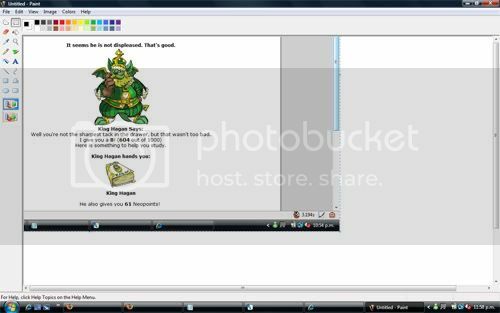 You have several options, personally I prefer photobucket.com or imageshack.us. 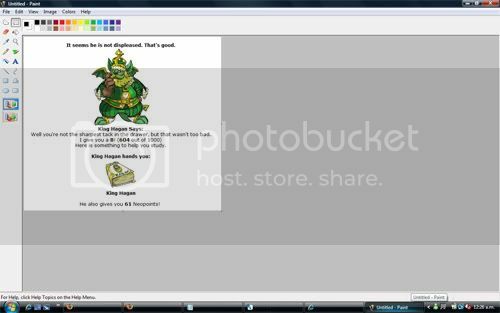 In this guide I will be using Photobucket. Go to your chosen image hosting site and create an account. Note that Imageshack does not require you to sign up, but you will not be able to view your images in an album unless you create an account. Now you have made your account, go to the main page and click the 'Choose Files' or 'Browse' button. A box will pop up allowing you to select an image to upload by double clicking it. 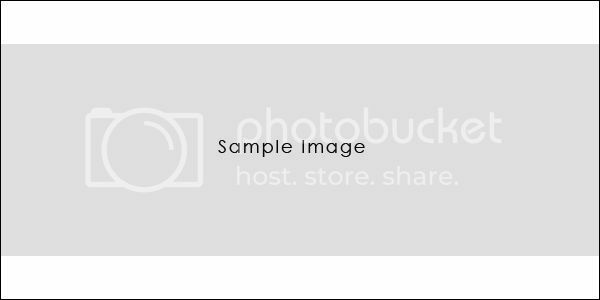 After selecting your image, Photobucket will upload it automatically. You then have the option of adding a description to your image. I prefer to skip this step by pressing the 'Save & Continue' button. Your newly uploaded image will now be in your album. When you view your album, you will see several codes underneath each image. You need to use the code saying 'Direct Link' which I have highlighted in the image below. Have another window or tab open so you can edit your pet page. Choose a pet page to edit. There will be a whole lot of writing in the box, just clear all of it. Now click the 'Preview Changes' button at the bottom of the page. If you have followed this guide correctly, you will be taken to another page and shown the screenie you have just made. Remember to click the 'Save Changes' button if you are happy with your page. Congratulations! You have just made your first screenie. Now repeat the steps over again to make more screenies for your page. Below is coding for a simple screenie page layout. You are free to use it and change it as you please. No credit is necessary but you may link to this page if you wish. Are you having trouble with the coding side of things? Want to know how to change your background colour, format text and other fancy things? 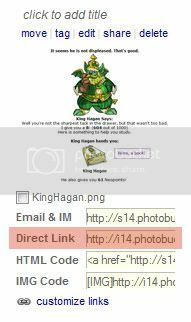 Try the Neopets HTML Guide. Are you looking for in-depth help with the Paint programme, including the dos and don'ts of cropping and editing? Try Shingie's Screenie Guide. Q: Why are my screenies so tiny? A: This is most likely because your image host has resized them. You should try saving your images as a different file type, or try changing the maximum image size setting with your image host. Q: How do I change the maximum image size setting with my image host? 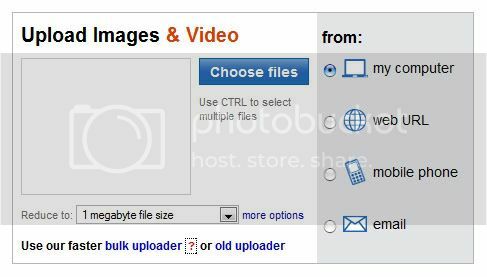 A: Most image hosts will have a drop down menu near the box where you upload your image. Just select the maximum size you want your image to be. Q: I don't want to sign up with an image hosting site. Can I still make screenies? A: Imageshack doesn't require you to make an account in order to host images - however the downside of this is that you do not have an online album. Q: What's the point of taking screenies? A: To share with others, to amuse your friends, to have a reminder of something. 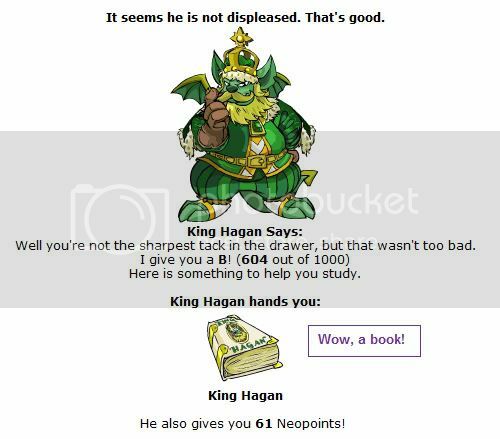 I like to think of my screenies as a visual record of my experiences in Neopia, rather like a photo album. Q: When should I take a screenie? A: Whenever you come across something interesting or unusual or funny. Try to be original with your screenies, nobody likes to see the same screenies over and over again. Q: I get an error message when I try to submit my code. What should I do? A: Most of these are just simple syntax errors, you need to carefully check that you have closed all your tags and that your quotes match and that you spelled 'img src' correctly. Q: I'm no good at coding. Where can I get a layout? A: Most premade pet page layouts are suitable for screenies, you can find plenty by doing a Google search. Alternately, you can use my pet page template and change it to suit you. Please feel free to link back to this page by using any of the banners below.